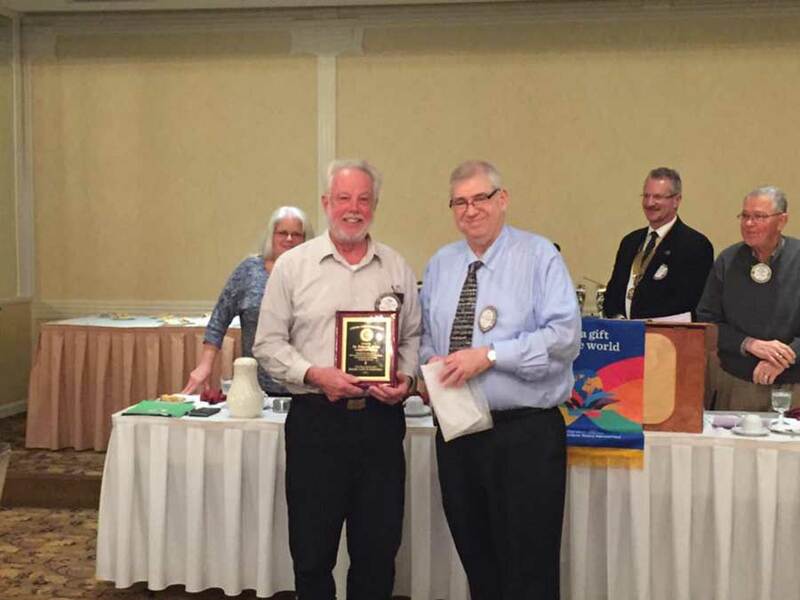 At our March 9, 2017 meeting Roger Swanson was honored for over 40 years of service to Rotary. 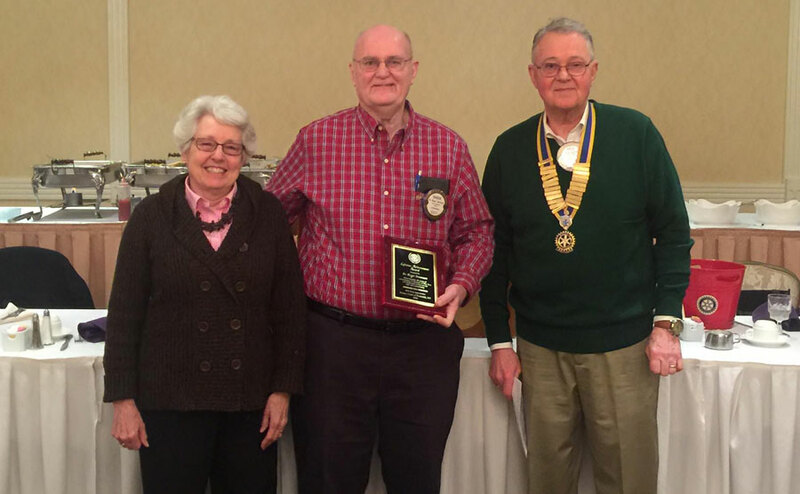 We honored Ralph Cunningham at our December 8, 2016 meeting for his 42 years of service to our community, and other parts of the world. LOHUD's The Journal News ran a story about our Horse Show that appeared in their newspaper, and digital version on Sunday October 9, 2016. On Thursday September 29, 2016 we installed 4 new members which brings us to 90 members. 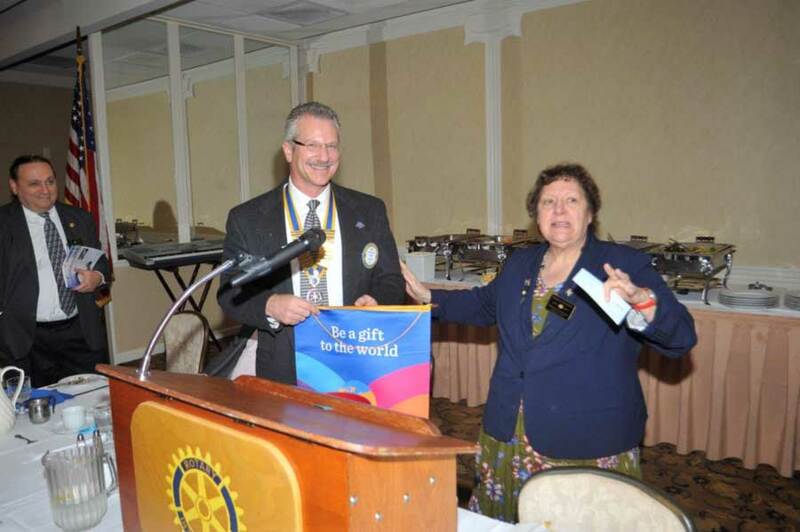 Past president Ron Worth made combating opioid abuse one of his main causes to address. 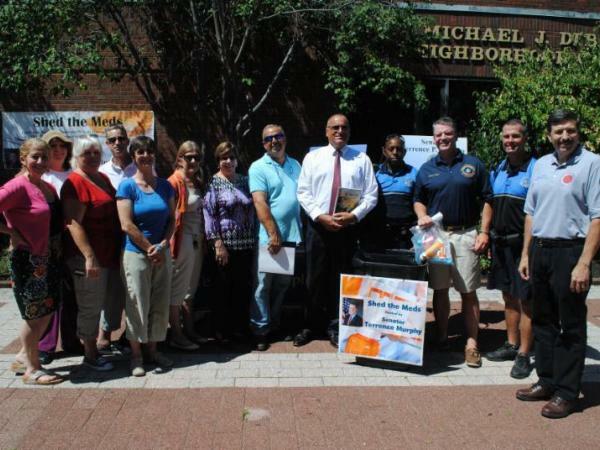 Peekskill Rotary has continued to support this cause by supporting Senator Terrence Murphy's "Shed the Meds" program when it was brought to the Field Library in downtown Peekskill on August 9, 2016. At our July 14, 2016 meeting, we paid tribute to the tremendous work that our Peekskill Police Dept. does on a daily basis whether it is a person in crisis or a nation. 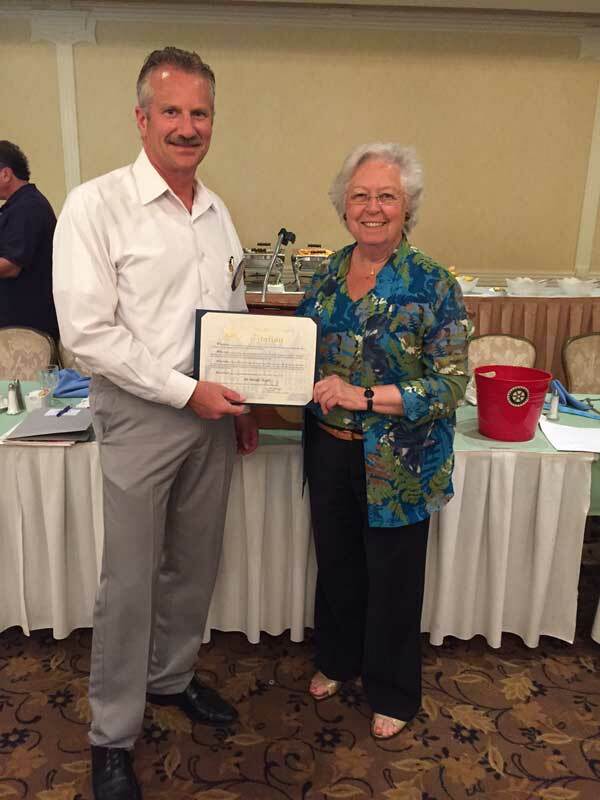 President Ronald Worth, at his last meeting as President of Peekskill Rotary on June 23, 2016, handed out several donations, honors Marie Greene with another Paul Harris Award, and bids farewell to Bill Maher at his last meeting before his move out west. 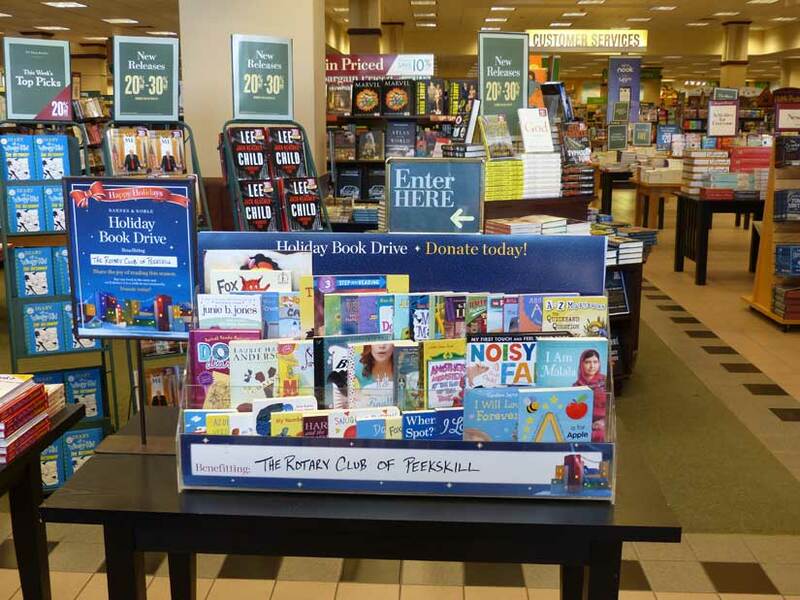 Sally Bentley accepts donation for Field Library – Library Live Program. 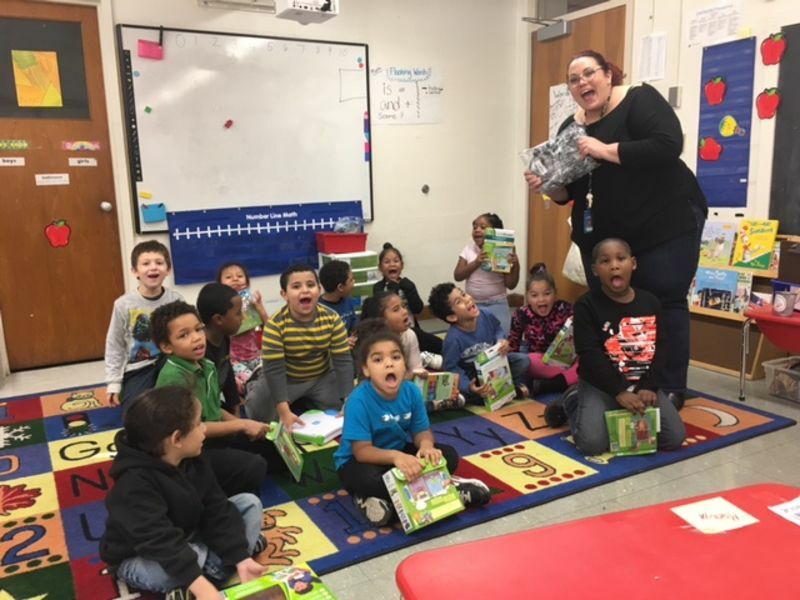 Library Live provides entertainment during the summer months that includes performances by singers, jugglers, magicians, storytellers, and others! 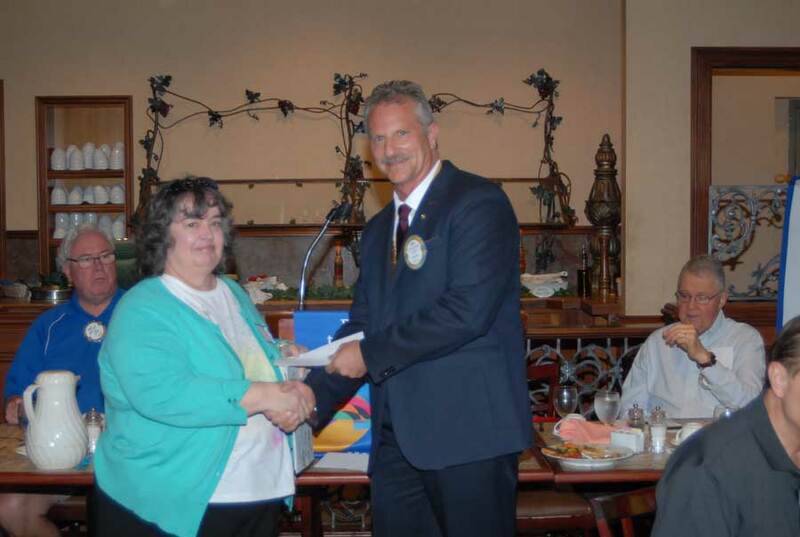 Peekskill Rotary awards the Bertoline, Lapolla, and Fontana Scholarships at the June 23, 2016 meeting. Peekskill Rotary awards local students the Sampson, Sadofsky, and Flower Scholarships at the June 16, 2016 meeting. 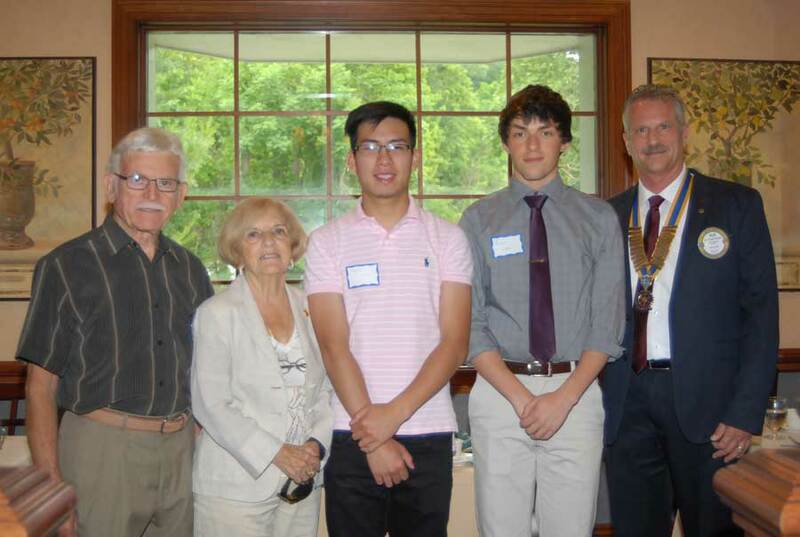 Peekskill Rotary awarded six students, two from three different local high schools their Academic, and Fellowship Scholarship Awards for 2016 at the weekly lunch meeting on June 2, 2016. 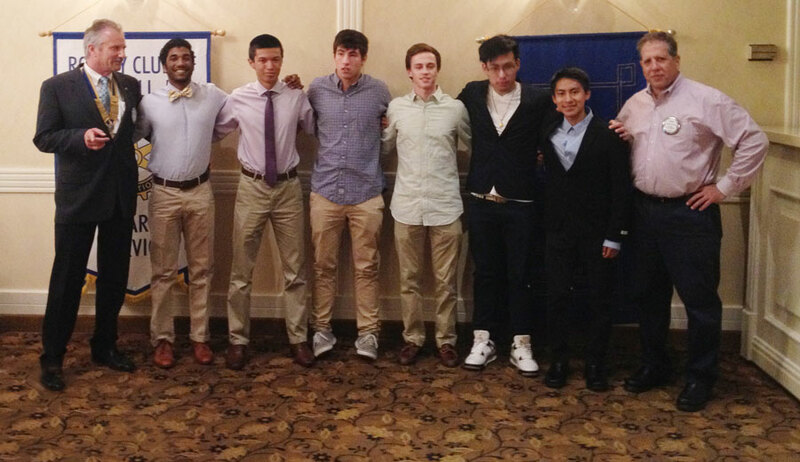 From left to right: Ron Worth, Andrew Persaud, Kennan Ewing, Matthew Corrado, Clifford Soloway, Andy Lin, Lander Arpi, and Denis Sternberg. 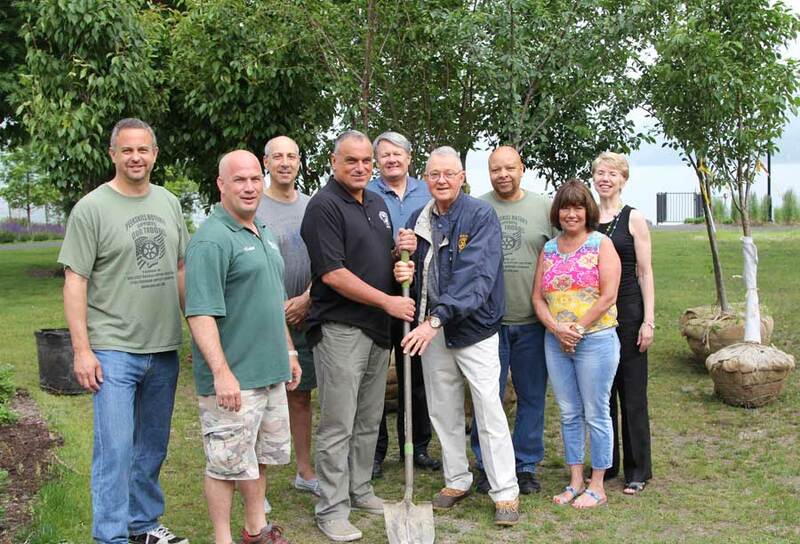 The first 40 of 100 cherry trees were planted on June 4, 2016 at the Peekskill Riverfront Green. View the latest HOPE for Youth Annual Golf Outing. 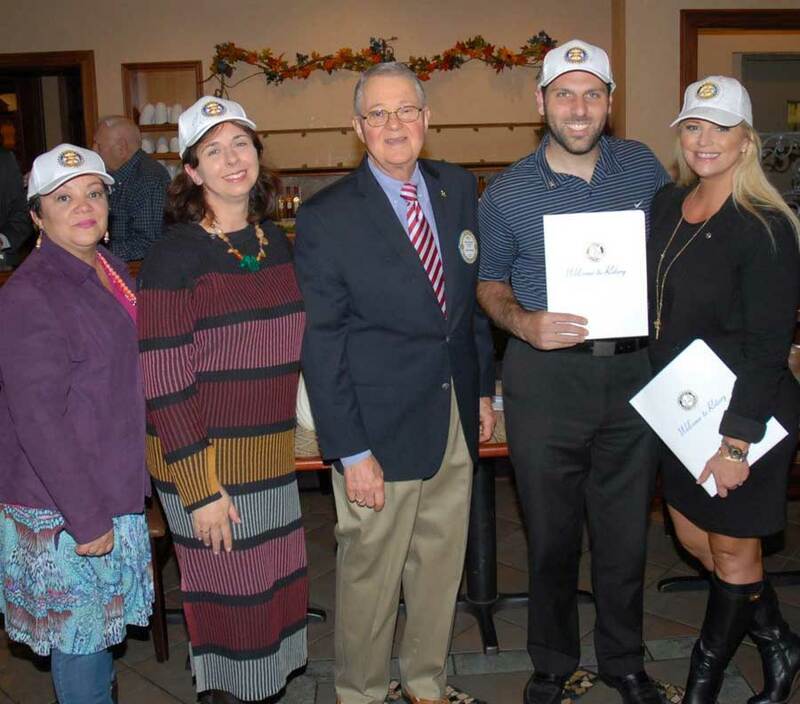 Jim Witt and the Rotary Club of Peekskill, NY are holding the HOPE For Youth's 5th Annual Golf Outing on June 6, 2016 at the Mahopac Golf and Beach Club. 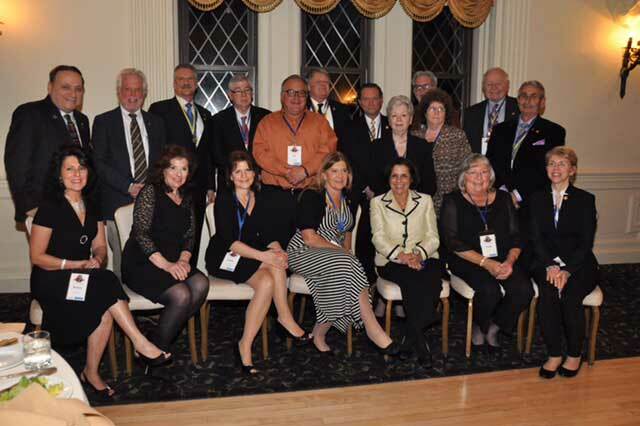 The Rotary District 7230 2016 District Conference was held at the Historic Thayer Hotel in West Point, NY. 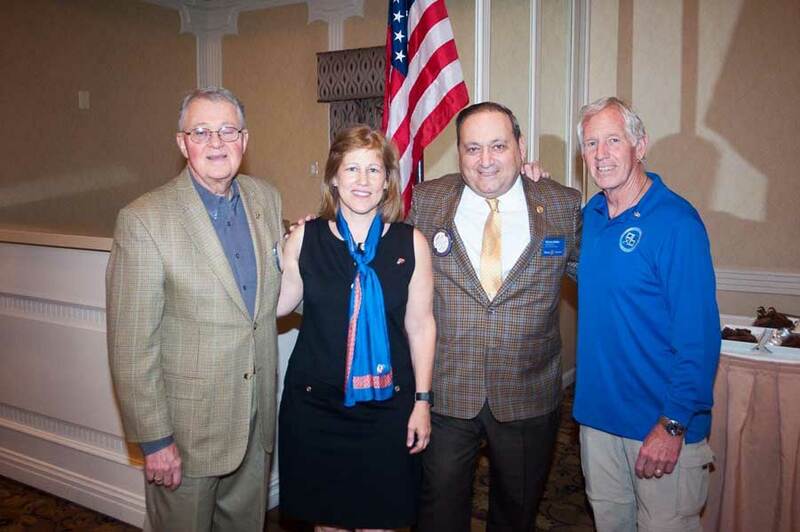 On Saturday night, April 9, 2016, Peekskill Rotary was sponsoring the Paul Harris Dinner. Peekskill Rotary members in attendance are pictures above with some of their spouses. 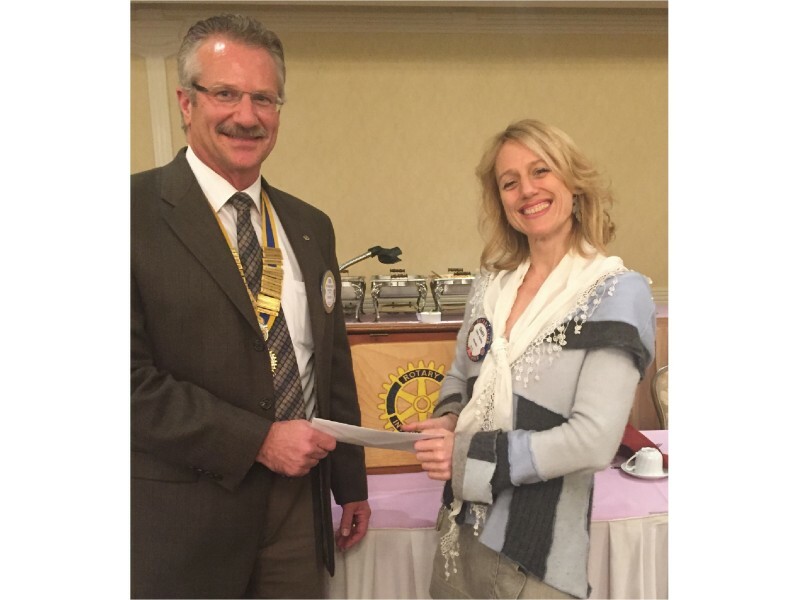 The Rotary Club of Peekskill donated $1,500 to the Daisy Jopling Foundation so that 60 children can attend a live musical stage performance of the Daisy Jopling Band Holiday Show on Sunday, December 6, 2015 at the Paramount Hudson Valley. 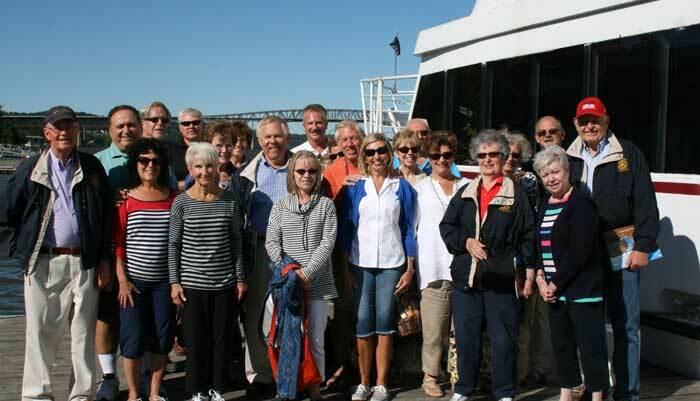 Rotarians who boarded the Pride of the Hudson in support of the Hope For Youth Foundation (HFY). This group was among 110 HFY supporters who enjoyed a beautiful day on the Hudson while supporting HFY charities. 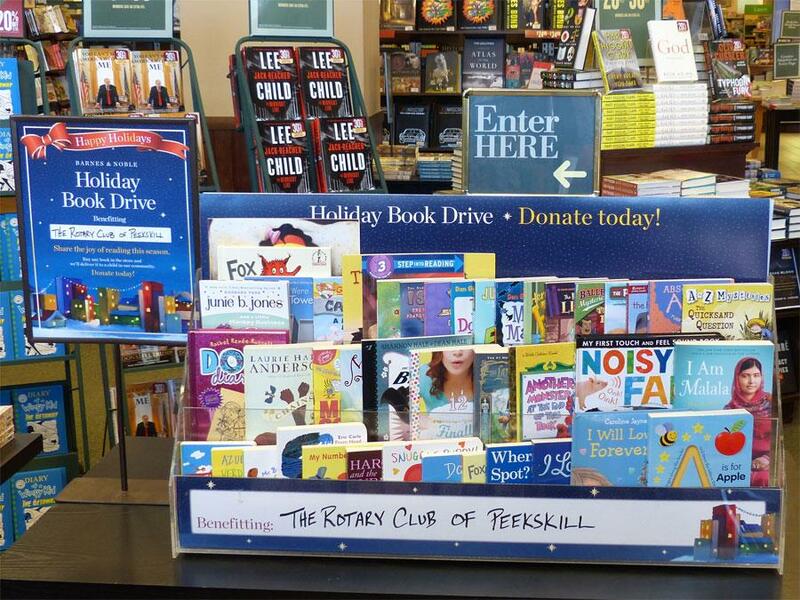 Rotary Club of Peekskill - "Happy Video!"